BENEFIT FROM THE NUTRIENTS IN YOUR DIET: A proper diet is the foundation for good health and maintaining an appropriate body weight. However, the well-known phrase “you are what you eat” is only part of the equation. You are not just what you eat; you’re also what you digest, absorb, and assimilate. If your digestive function is compromised, you cannot fully benefit from the nutrients in your diet, no matter how high the quality of your foods. PROPRIETARY BLEND OF ENZYMES: Digestzymes is comprised of a proprietary blend of digestive enzymes along with betaine HCl to support optimal digestion of food. It contains the special protease DPP IV (dipeptidyl peptidase IV), which aids in the breakdown of casomorphin (from casein) and gluteomorphin (from gluten). Digestzymes also includes the enzyme lactase, which helps break down the dairy sugar lactose. ELIMINATE GAS AND BLOATING: Use of Digestzymes before meals may be helpful when patients experience gas and bloating after eating, constipation, or a feeling of fullness after eating only a small quantity of food. 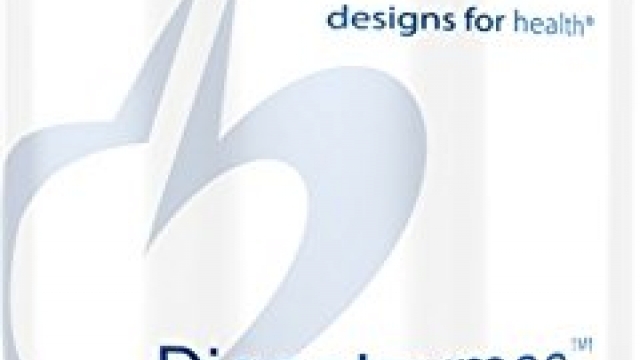 SCIENCE FIRST: Designs for Health is the physician’s choice for effective supplements since 1989. Our customers can rest assured that when they order from us, they are receiving top quality, professional-grade nutritional supplements formulated and manufactured in a GMP certified facility in the USA according to our “Science First” approach. Digestzymes is comprised of a proprietary blend of digestive enzymes along with betaine HCL to support optimal digestion of proteins, fats, and carbohydrates. This product contains the special protease DPP IV (dipeptidyl peptidase IV), which aids in the breakdown of casomorphin (from casein) and gluteomorphin (from gluten). Digestzymes also includes the enzyme lactase, which helps break down the dairy sugar lactose. The use of Digestzymes before meals may be helpful when patients experience gas and bloating after eating, constipation, or a feeling of fullness after eating only a small quantity of food. * Made with non-GMO ingredients. Repair, Rehydrate and Restore Damaged Joints: Flex Pro ES provides your body the necessary building blocks to repair damaged joint, restore cartilage and improve production of essential joint fluids. 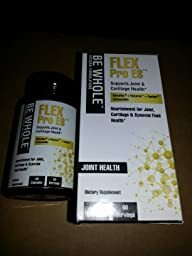 Ingredients & Formulation: Flex Pro ES is a synergistic joint formulation that combines BiovaFlex Eggshell Membrane, Flexuron Hyralauronic Acid, Zanthin Astaxanthin & Boswellia. Neutralizes Inflammation in Joints: The content of Astaxanthin, Boswellia and Flexuron within the formulation works to synergistically reduce inflammation thus improving overall joint health, each ingredient neutralizes inflammation along a different inflammation pathway, thus providing you a full spectrum approach to reducing joint inflammation. 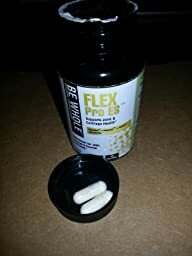 Purity & Quality Standards: Flex Pro ES is 3rd part tested and shown to be 100% free of GMOs, Soy, Gluten, Fillers, Binders , additives, preservatives or artificial nutrients. Each ingredient is extracted without the use of solvents and thoroughly tested for all forms of contaminates; including Heavy Metals, Aflatoxin, Microbials and Pesticides. This product is manufactured in an organic certified facility. Flex Pro ES is a full spectrum solution that provides the body the necessary building blocks to repair damaged joint tissue, improve synovial fluids and neutralize the root causes of joint issues. 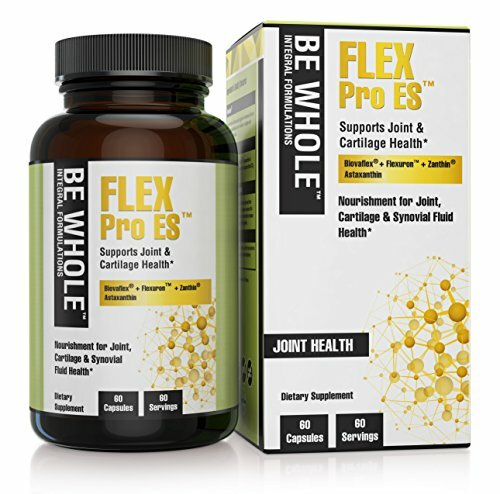 Flex Pro ES work to restore mobility, movement and flexibility within your joints by restoring damaged joints as well as targeting and eliminating the root cause of joint degradation. This full-spectrum approach to joint health will get you back in motion. Flex Pro ES works great. 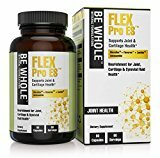 I have been running for a while and I started having knee pain and so I started looking for supplements that would help reduce and stop my pain after running. I started taking this and after a few days I started to notice that my knee pain wasn’t as bad after runs as it had been and it didn’t last as long. I have been taking this for several weeks now and it has continued to work and now I’m not having any knee pain after running or any other time. I’m a fan of this, it really works and I’m impressed with it. I wasn’t sure how well it would work, but it really does work well and I’m very happy with it. I received this at a discount in exchange for an honest review. I’m very happy with how well this works and how it eliminated my knee pain. This stuff is great! I have had several surgeries including having my knee dislocated to have a rod placed in my Tibia (lower leg bone) and having two discs in my neck replaced. So, while I am only 32, I experience a lot of joint and muscle pain. I am REALLY loving this Flex Pro ES. I am going to start by listing some of the obvious pros that this product has and most of it’s competitors do not. Now the one negative is that the directions say to take one capsule with food. How often? The Amazon page says “preferably with breakfast”, so I assume that the bottle should say daily. I have been taking one capsule a day for over a week (about 9 days) now and they are really working for me! We have had rainy weather, a cold spell, I have walked a lot and I have been sick with Bronchitis during this period. These are all things that normally flare up my arthritis and joint pain (particularly that knee that was dislocated). I have not had any issues with my joints or arthritis at all since this product arrived! I would definitely recommend it. I received this product at a discount in exchange for my honest review. This supplement is AMAZING for post-workout woes! It helps to repair, rehydrate, and restore damaged joints. It acts like a pain reliever for those sore hours after some serious workout time, OR just when you’re feeling a little achy and sore. This does have eggshell membrane in it, so make sure if you are pregnant/nursing that you can take these before you start. I paired this with taking the FlexProMD BEFORE my workouts and taking the FlexProES AFTER. Works like a dream. 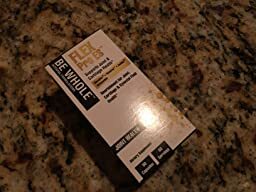 The packaging is easy to read and there is an information packet inside the box that helps you understand all the benefits to taking this awesome supplement. **I have received this product for free/ or discounted price for testing purposes and also to write an honest review. I have received no instruction, and the opinions expressed are my own.